Social media advertising, or influencer marketing: a popular and effective marketing tactic to reach a targeted audience and increase brand awareness. So, “influencer marketing” is a trendy buzz word in communications, an approach that has skyrocketed in popularity over the last few years. Done right, influencer marketing can lead to unparalleled sales growth results and can generate oodles of ROI for a brand or business. Influencer marketing is the promotion and selling of products or services through the influencer’s online platforms or social media channels; YouTube, Snap Chat, Twitter, Instagram, Facebook, you get the gist. An influencer can be anyone with a mass of following. Brands work with such influencers, leveraging a partnership through gifting products or by sponsoring social media posts to amplify their own brand awareness and popularity by association. All sounds gravy, right? WRONG. Since the rise in excitement of social media and influencer marketing, the Advertising Standards Authority (ASA) and Competition and Markets Authority (CMA) has had to intervene a number of times in order to draw the line of between seemingly-authentic posting and sponsored, paid-for advertising. In 2016, new rules were introduced that require influencers to disclose and communicate clearly when content is paid-for or is part of a sponsorship deal by including hashtags like #sponsored, #sp, #spon, #ad. Brands and influencers were not particularly happy as this dilutes the post’s sense of authenticity – one of the most attractive characteristics of influencer marketing. On 16th August 2018 the CMA announced it is launching a new investigation “into concerns that social media stars are not properly declaring when they have been paid, or otherwise rewarded, to endorse goods or services”. It will be interesting to see if this slap on the wrist will impact on influencer marketing and the way in which brands work with influencers and celebrities. With the key selling point of authenticity further compromised, will brands still be bidding to work with the likes of Instagram’s biggest and brightest? 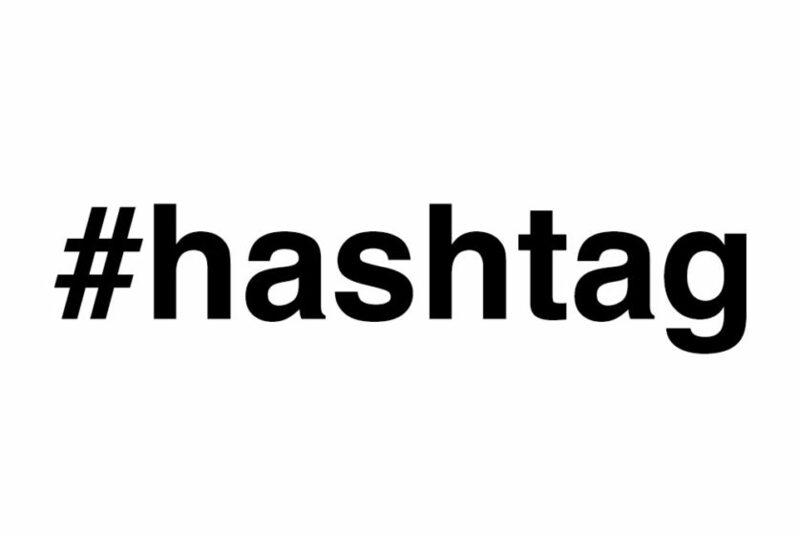 Or will the frenzy of hashtags and required clarity in brand collaboration start to take the fun out of this popular marketing trend? In marketing and publicity, authenticity matters. The entire field of content creation evolved from a demand for authenticity, and we don’t see this evaporating any time soon. Today consumers are not passive, and grow quickly tired of obvious advertising, gravitating more towards seemingly more authentic, trustworthy information. With social media users being quick to comment on signs of insincerity and inaccuracy, I think it will be harder for influencers and brands alike to keep audiences engaged – only time will tell.